30 Days, 30 Updos: 30! Your blog has changed my outlook on my hair! 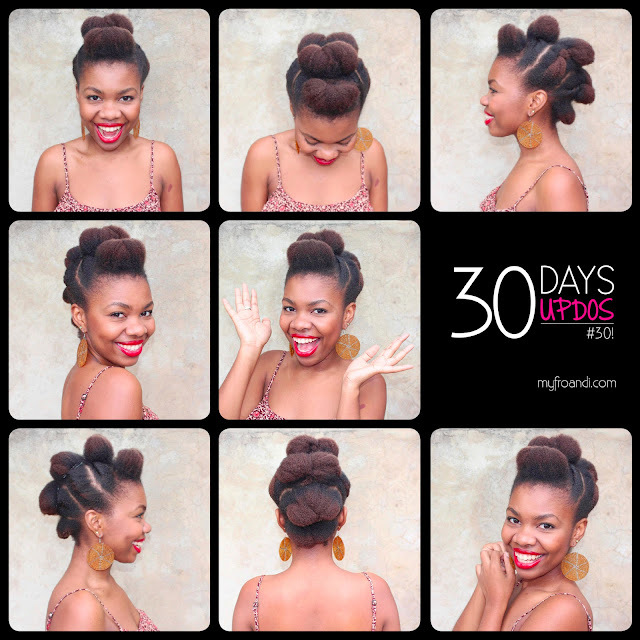 Thank you for this 30 days 30 updos series.